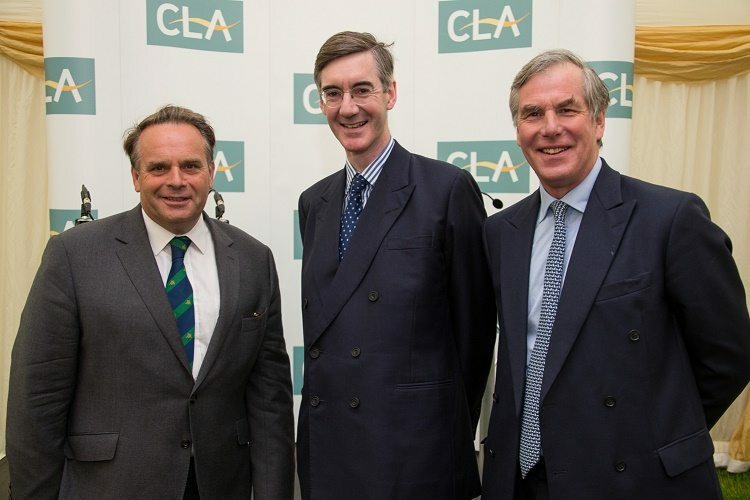 High ranking politicians nailed their colours to the mast at the Royal Bath & West Show on Wednesday (1 June), with a Brexit debate kicking off proceedings at the CLA breakfast. George Eustice admitted it had been extremely difficult to take a different view to the Prime Minister, but insisted that leaving the EU was the right decision. “Big decisions always make people apprehensive but we must not duck the big decisions,” he said. Crucially, the EU was undemocratic, added Mr Rees-Mogg. “The question is: What is my country? Is it Europe, or is it a democratic UK where through our votes we can change our government? The Royal Bath and West Show takes place from 1-4 June, 2016, at the Bath and West Showground, Shepton Mallet, Somerset. Gate prices are £22 adult, £7 child and £49 family. Visit www.bathandwest.com for more information.